ISO is an international standard used across many industries. Most pneumatic manufacturers will have quite a few ranges of cylinders and valves that conform to the ISO standard Dimensions. 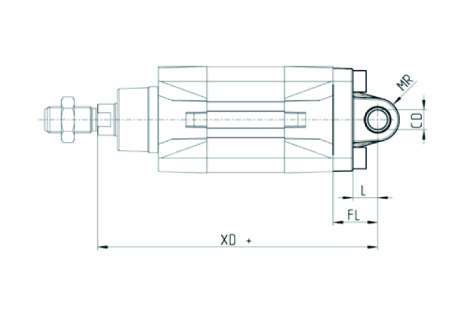 What this means for you is if you require a replacement cylinder, all ISO VDMA standard cylinders fit each other size for size. That means no modifying, less spare parts on hand and quicker breakdown recovery. 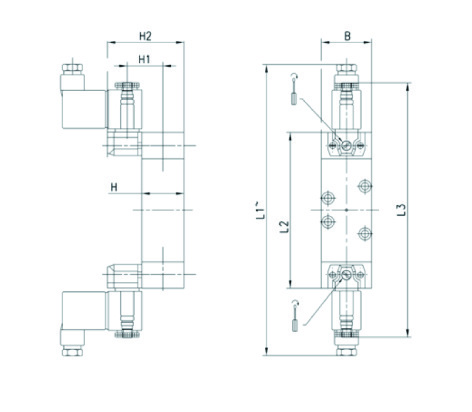 The ISO and NAMUR interface valves are much the same with a full range of valves varying in sizes, actuation type and configurations available from most leading brands.